Cindy is a senior property manager for Stanford Management, currently overseeing 23 affordable housing complexes in Pennsylvania. Her career in affordable housing began in 1995 as a site manager. After successfully running three sites simultaneously and receiving the USDA Rural Development Manager of the Year award for family housing in Pennsylvania, she was promoted to senior property manager from her site manager position. Cindy’s training includes Star Spectrum certification, Fair Housing certification, and Specialist in Housing Credit Management (SHCM) for the tax credit program. Through her nineteen years of service, she has worked with state and federal agencies and has developed professional rapport with agency officials. 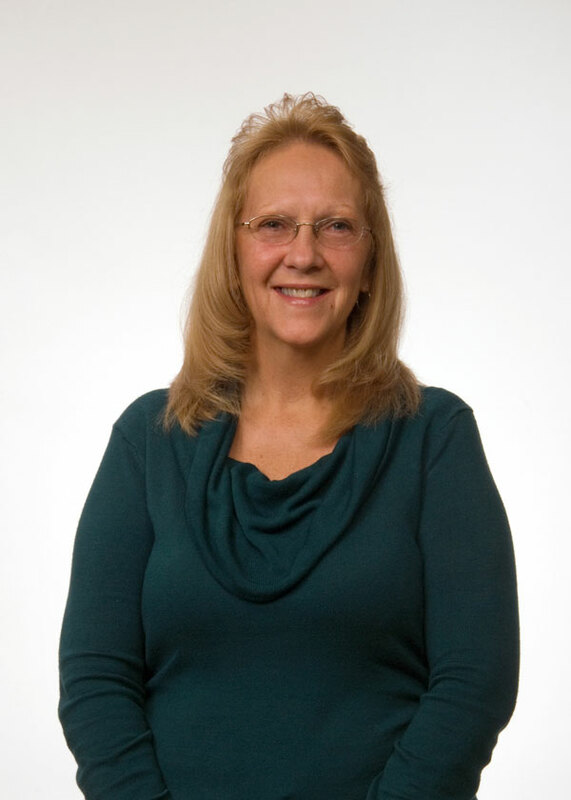 Cindy is passionate about maintaining well-run properties, gardening, and spending time with her family.